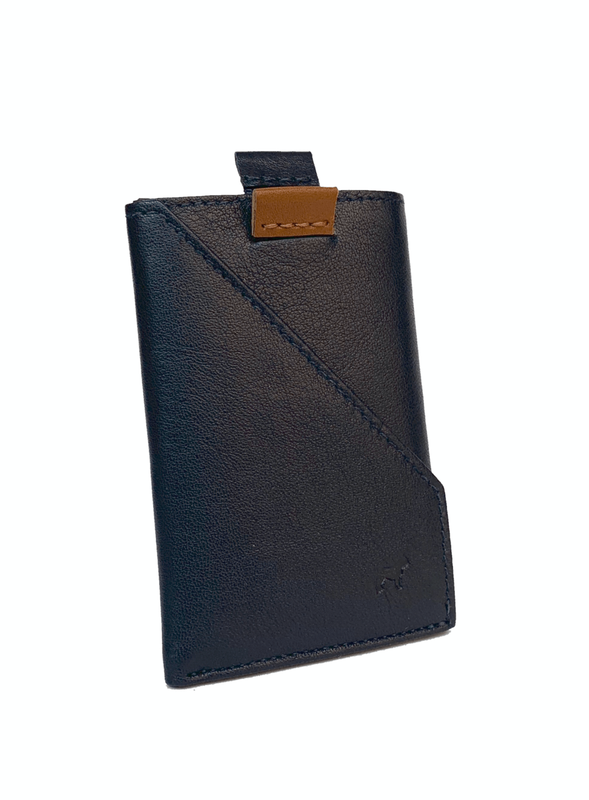 No more folding bills or digging to find the card you're looking for, just PULL and GO. The best product deserves the best materials. That's why we use the world's finest Italian leather. Its natural finish means every skin is carefully selected to guarantee a beautiful look and feel. No matter where you go, we got you covered! There are many ways to be part of our family. Take a look.